AND to think, I was going to spend the entire day googling "What does Susan Sarandon think about the elections?" 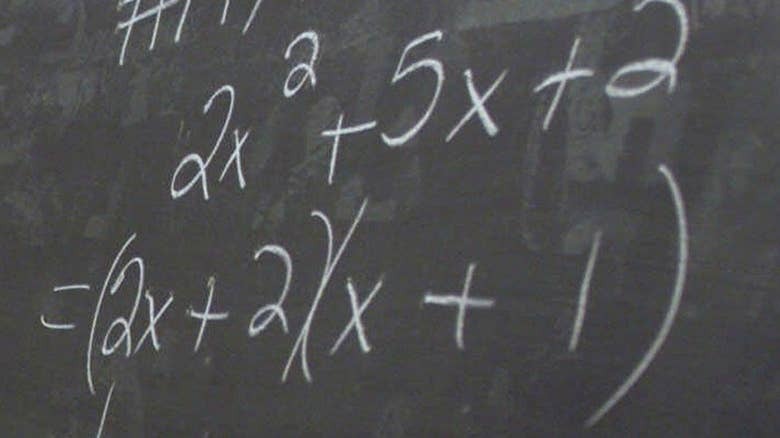 Should Algebra Be Dropped From the High School Curriculum? The solar system moving though space.